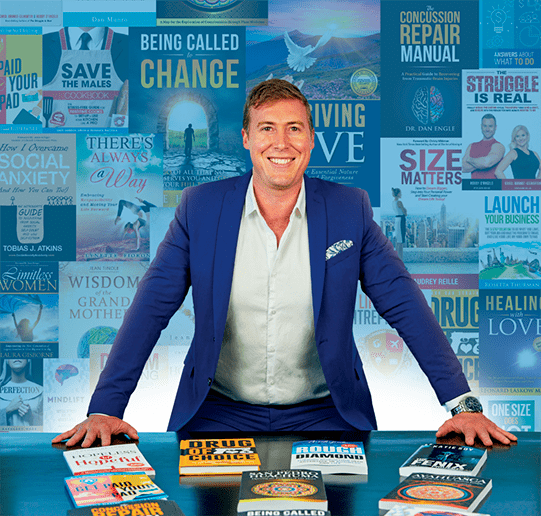 Jesse sits squarely at the intersection of publishing and promotion – having signed two publishing deals on two different continents and navigated the world of becoming a best-selling author twice. It has been his honor to work with hundreds of authors from around the world to achieve their dreams of writing and publishing a book. In addition to being featured on over 50 media outlets for his best-selling book Lifestyle Entrepreneur, Jesse has been an entrepreneur his entire adult life and holds degrees from University of California, Berkeley, as well as National Taiwan University and Beijing Normal University.